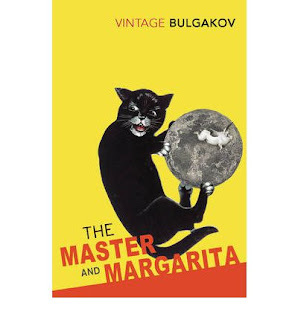 The Master and Margarita by Mikhail Bulgakov is a wild ride. I picked it up because as part of my goal to read widely, and to read more classics (as part of my commitment to the Classics Challenge). It was reviewed on the ABC’s First Tuesday Book Club in August 2011, otherwise I would not have known to try it. Having at least heard the reviewers from that program, I knew that this book would not only be a cultural stretch for me, but also very unconventional. The devil and his crew of demons descend on Moscow and wreak havoc. They send many crazy, turn people on each other, and particularly target those in the arts and literary culture. There are people turning into pigs, naked women running around, people getting drunk whilst swimming in a pool of champagne, and witches flying on brooms. Margarita is one of the few who recognises the devil for who he is, resists his onslaught and embraces the change that he brings. After selling her soul to the devil, in return she is reunited with her lover, the master. The parallel story is part of the novel written by the master, about the true story of Jesus’ crucifixion from the point of view of Pontius Pilate. 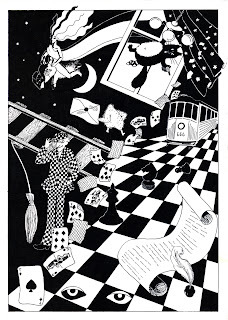 This book has an Alice in Wonderland feel about it - the writer’s imagination was wild and crazy whilst he was writing it. There is also a very contemporary feel to the writing, unlike the writing of Boris Pasternak who was also writing in the Soviet Union at about the same time. The sentences are short and crisp, the language is precise, and the description is not over-the-top. This book was first published in the 1960s and became very popular in the mid-1970s, although it was written in the 1930s, and I can see why it had such an effect on the Western culture at that time (during the cold war). 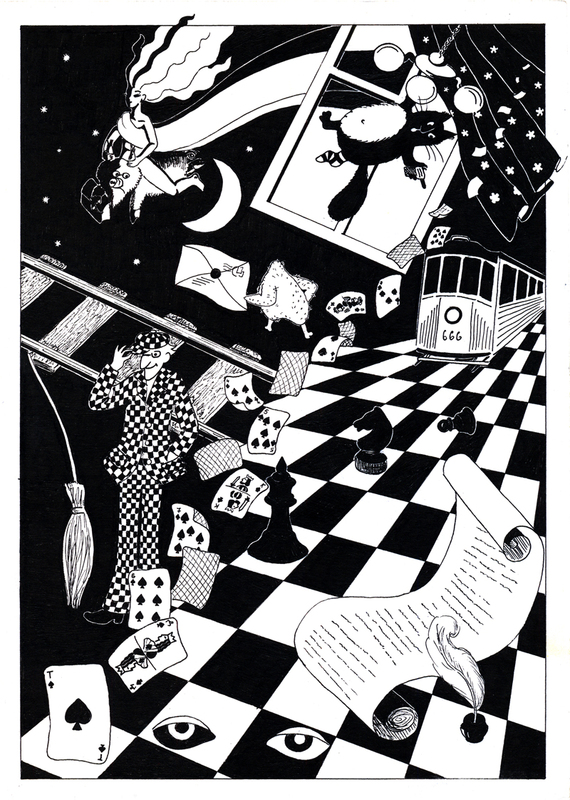 It is apparently the inspiration for the Rolling Stones’ song ‘Sympathy for the Devil’. I took the book at face value, though I am sure that Bulgakov was having a dig at those in the literary world in Russia that would not publish his work, and also criticising other figures in the Soviet Union at the time. I know that there is a lot that went over my head, due to my lack of knowledge of Russia during that 1930s, but I’m sure there are many subtle references in the book for people living during that period. Be patient with this book. There is very little emotional connection with the characters - let it flow around you and take you on an amazing ride that will make you stretch your imagination like a child. Your patience will be rewarded.